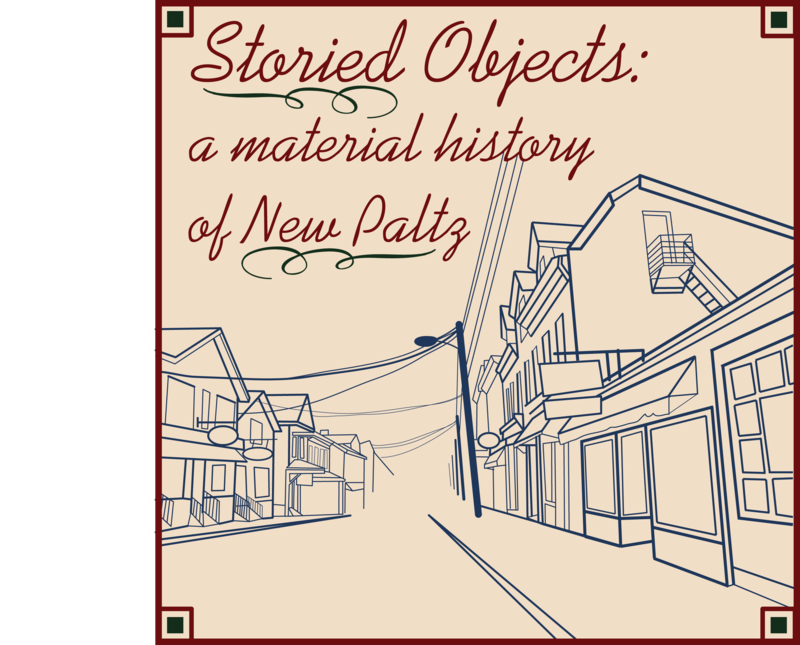 For this collaborative project, members of the seminar selected objects related to New Paltz history and wrote narratives describing how these artifacts reveal the stories of the community. For Samantha Schwartz‘s final project, she asked people for objects that were “meaningful” to them. From there, she photographed the objects and the people in a similar manner, creating diptychs. She then asked her subjects to write a sentence or two about the object and how it held meaning to them. She complied the photos on a website: meaningfulmaterial.tumblr.com. Samantha hopes to make the posts into a book someday soon. Inspired by Daniel Miller’s study, The Comfort of Things, Ricardo Hernandez interviewed 16 college students at SUNY New Paltz. 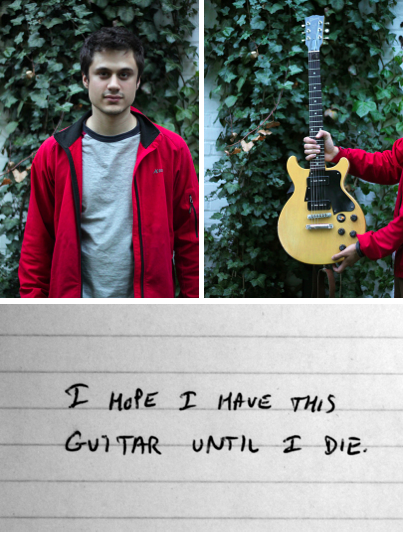 He asked them about a personal object they brought to college with them. In these emotional and thoughtful interviews, students share touching stories and family histories that connect back to their objects.